Nayanthara's Kolamaavu Kokila gets attention from Bollywood! 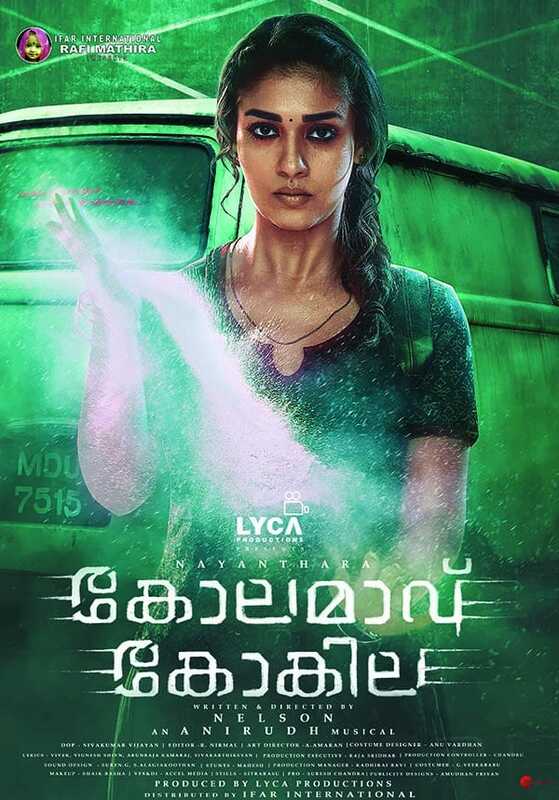 Lady Superstar Nayanthara ’s Kolamaavu Kokila hit the screens last Friday and it has got a good start. The film has got some good word from the fans and the critics as well. The team has been releasing the movie’s promo songs as a part of promotions and the team’s latest promo video song of Gun-In Kadhal has got the eyes of everyone. Bollywood’s iconic director and producer Karan Johar has recently watched the video song and was very much impressed. Karan Johar took it to twitter and praised the team of Kolamaavu Kokila and said that the video song has tempted him to watch the movie. Apart from Nayanthara, Kolamaavu Kokila (aka) CoCo has Yogi Babu, Saranya Ponvannan, Jacqueline and Aranthangi Nisha playing supporting roles. Anirudh Ravichander has composed the music.